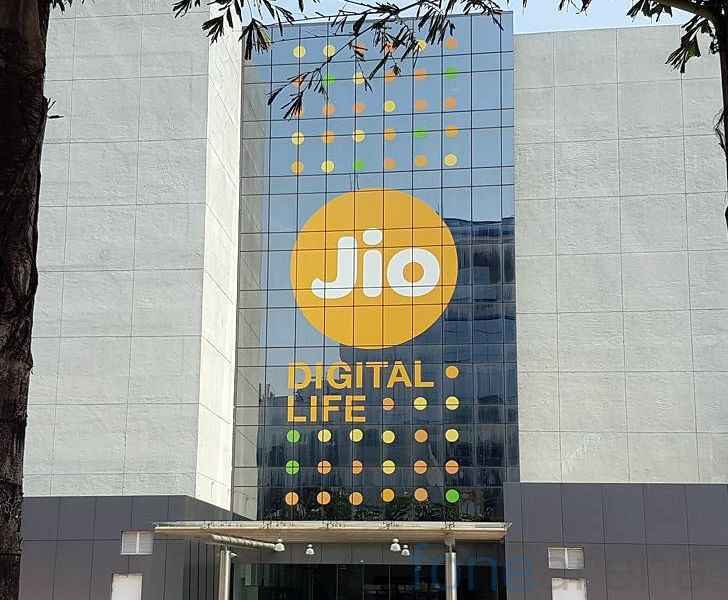 Jio today announced that it has signed a 5 year partnership with Star India to make all televised India-cricket matches available to users of JioTV and Hotstar in India. This partnership will cover T20, One Day Internationals (ODI), International Test Cricket and Premier Domestic Competitions of the BCCI. Earlier this year, the company for the first time introduced India’s first interactive sports experience with option to choose different camera angle, mic selection and language selection in Hindi, English, Tamil, Telugu and Kannada. During IPL it introduced Jio Cricket Play Along game, Jio Cricket Season Pack and Jio Dhan Dhana Dhan Live comedy Cricket show. The company has also been offering free add-on data packs during cricket season. Jio continues to bring the most exclusive content to its users, this time around through the JioTV app. Cricket is not just played, its worshipped in India. Every Indian must have access to the best sporting events as well as quality and affordable bandwidth to consume the content. With this partnership, we intend to address both these objectives of providing the best sporting content with the best digital infrastructure to the Jio users. Jio promises to and will continue to bring a superlative customer experience in the areas of sports, AR, VR, Immersive viewing and more in the coming days. Over the last five years, we have re-invented the sports experience in India across screens, both television and digital. Indian cricket under BCCI is one of the most compelling properties in the world and we are excited to apply the same lens of innovation and re-invention to the property that we have applied to other sports in the last few years. And, with a new partner in Reliance Jio, we will have even more opportunities to raise the bar for cricket fans.